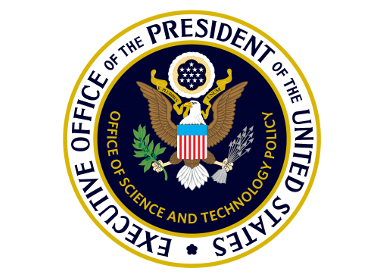 The Presidential Awards for Excellence in Mathematics and Science Teaching (PAEMST) is the highest recognition that a kindergarten through 12th grade science, technology, engineering, mathematics, and/or computer science teacher may receive for outstanding teaching in the United States. Up to 108 teachers are recognized each year. Awardees also join an active network of outstanding educators from throughout the nation. Since 1983, more than 4,800 teachers have been recognized for their contributions in the classroom and to their profession. Awardees reflect the expertise and dedication of the Nation’s teaching corps, and they demonstrate the positive impact of excellent teachers on student achievement. To find information on PAEMST awardees from prior cohorts, please click here.